We are passionate about customer service. YOU and YOUR needs are ALWAYS the top priority at Builders Direct Supply! Our goal is complete customer satisfaction. Over 75% of our clients are repeat and/or referral customers. 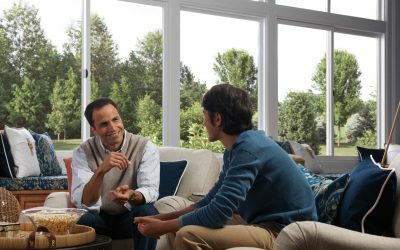 Get a free, no-obligation consultation and a pricing quote for the doors, windows, and other items you need. After 20 years of successfully growing our business in San Diego, we have expanded our operations in Orange County. Both of the showrooms were built to create truly inspiring spaces for our customers to learn about our company and products. 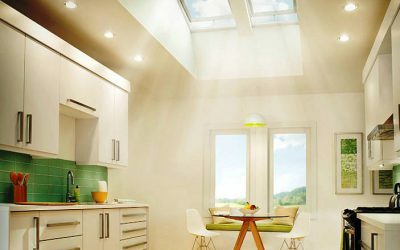 They were designed to demonstrate many different design options and the latest trends in the window and door industry from modern to traditional. Visit our high end showrooms to meet with one of our factory-trained sales professionals for your personal tour to see and touch all the beautiful displays, to learn about the many different product options and to get a better understanding of how working with Builders Direct Supply can make your project a great experience! 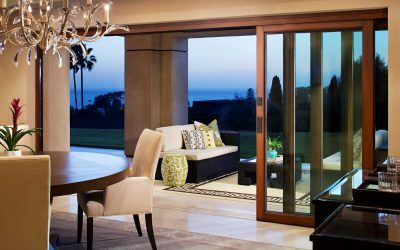 We have been supplying quality San Diego windows, doors, custom entry doors and skylights to contractors, architects and homeowners for over 20 years, throughout California. We are passionate about customer service. Our first priority is earning your TRUST.  We value long-term relationships with customers and we pride ourselves on exceptional value-added services, the finest product selection, and attention to detail. Our factory-trained sales professionals are committed to providing the ultimate satisfying shopping experience by offering the best value windows and doors - on time and on budget. We only promise what we can deliver and we deliver what we promise. 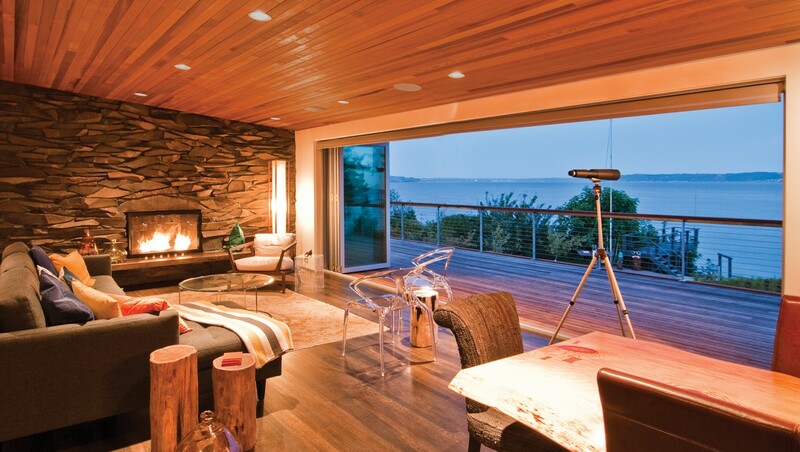 Proper energy efficient windows can dramatically improve the look of your home and enhance property value. 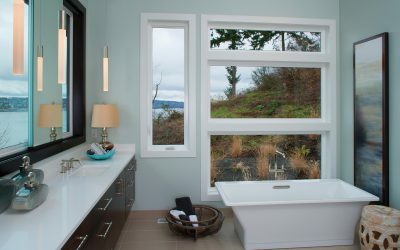 We offer custom wood, vinyl, aluminum, Steel Look, and fiberglass windows; replacement windows and new construction windows. 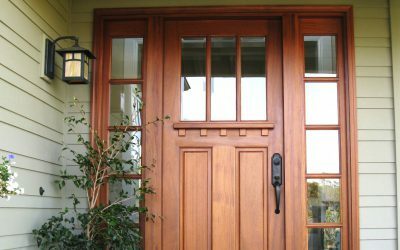 Our door selection includes exterior doors, interior doors, sliding doors, patio doors, French doors, barn doors and Dutch doors. We carry a wide range of different styles and options with unlimited custom capabilities. 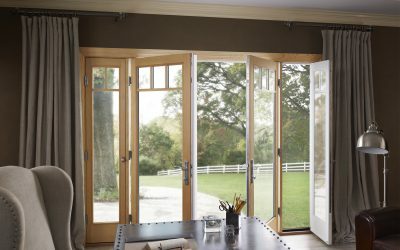 Specialty sliding doors, pocket doors, multi slide doors and moving glass doors offer grand openings, flawless transition, and great performance. 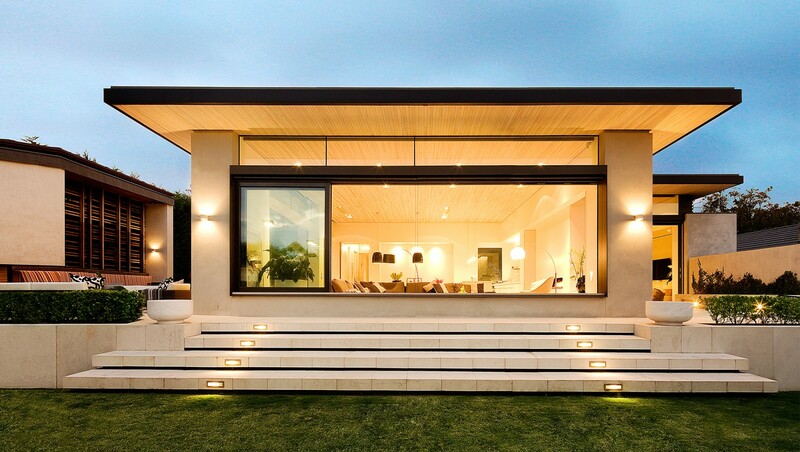 Ideal for creating a seamless transition to any outdoor space. Folding doors and bi-folds seamlessly fold and stack against side walls. 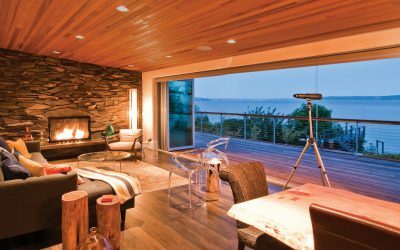 By opening walls completely with no obstruction between interior and exterior spaces, living spaces are opened up exponentially. We offer aluminum, wood, wood/clad and vinyl folding doors. Great alternative to pocket doors. Nothing makes a better first impression than a quality Custom Entry Door. It will enrich the appearance of your property more dramatically than virtually any other home improvement. Call us at (866) 430-7848 for a FREE quote or a FREE, highly informative, no pressure consultation in our showroom or at your jobsite.